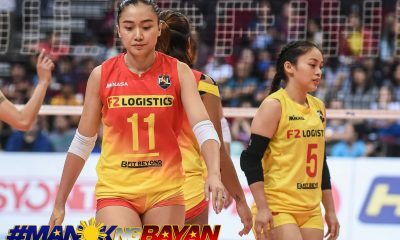 The Petron-Philippine Superliga All-Star squad made a gallant stand, but ran out of gas to succumb to a 15-25, 11-25, 25-23, 15-25 decision to a vastly-experienced 3BB Nakhonnont side to end their Thai-Denmark Super League women’s volleyball tournament stint listless. 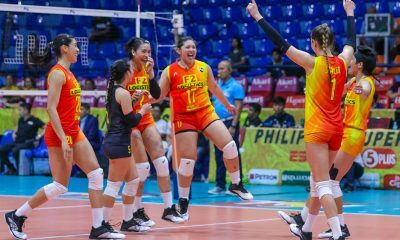 Despite putting a brave fight in the third set, the PSL stars crashed with their reception and net defense down the stretch to swallow the defeat and close their campaign without a win in three outings. 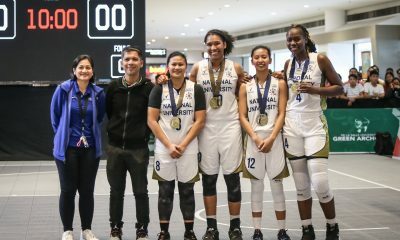 Aby Maraño, Maika Ortiz and Cha Cruz finished with nine points apiece, but their effort was not enough to lift the team to victory over the Thais, who have been playing together for the past decade and are beaming with vast experience in the continental and world stage. 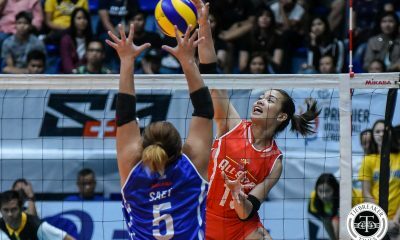 The PSL stars went on a lethargic start as 3BB Nakhonnont dictated the tempo with Pimpichaya Kokram and American import Chloe Mann at the attack zone. 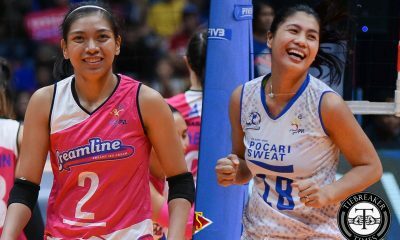 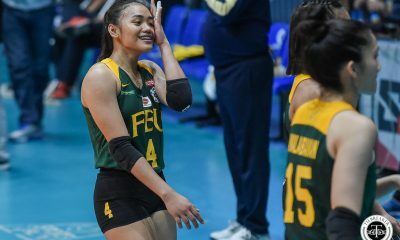 The Filipino bets, however, showed signs of life in the third set when they recovered from an 18-22 deficit to capture the set victory behind the prowess of Ces Molina, Aiza Pontillas and Cha Cruz. 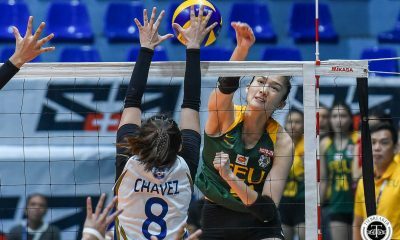 However, the Thais quickly regained their composure in the fourth set as they raced to a 14-5 lead to rip the game wide open and seal the victory. 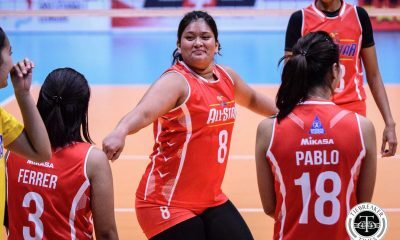 “Yung receive pa rin ang naging problema natin. 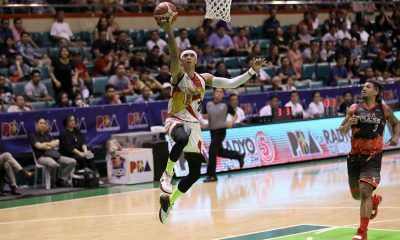 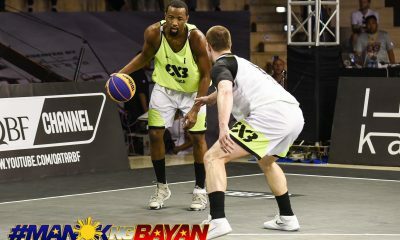 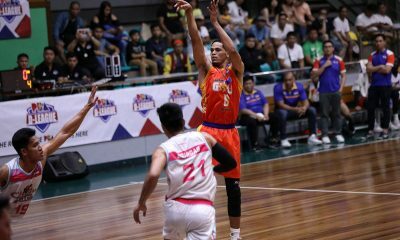 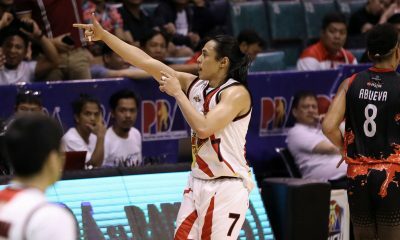 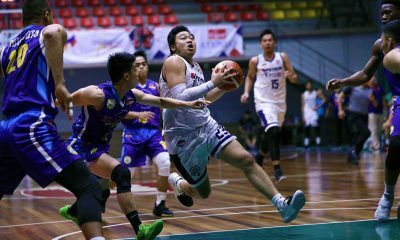 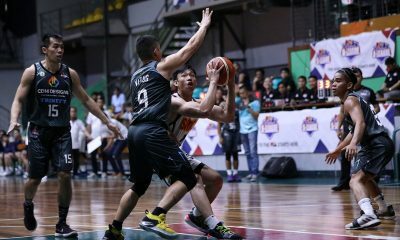 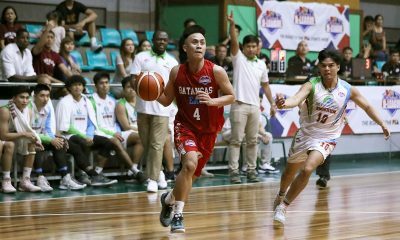 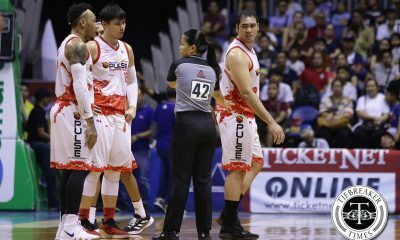 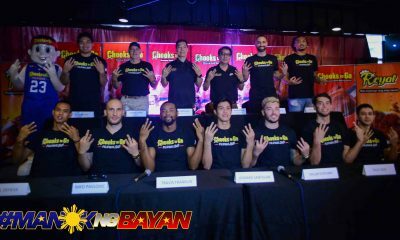 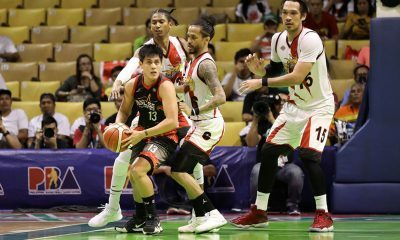 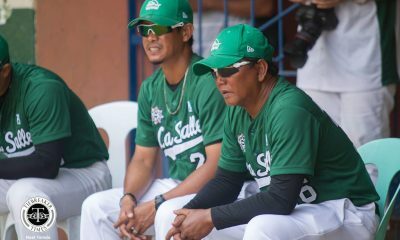 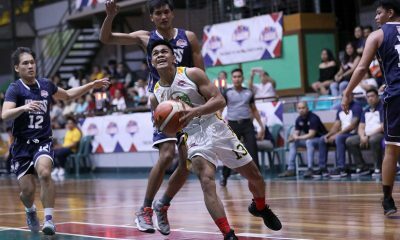 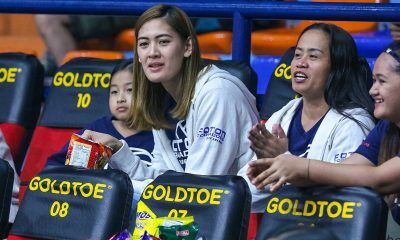 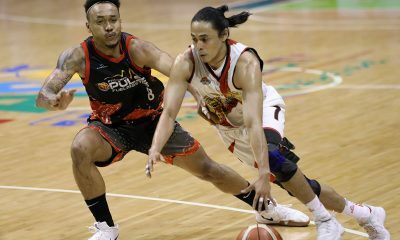 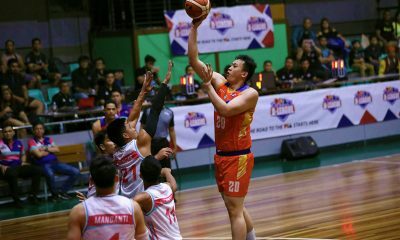 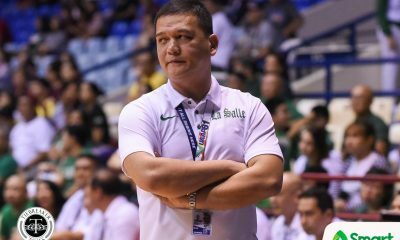 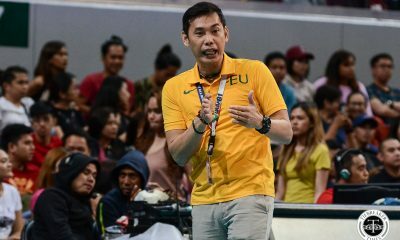 Saka yung kalaban natin, naging consistent sa service nila, kumbaga, mas madali silang nakaka-recover kapag nagkamali sila,” said Petron-PSL All-Stars coach George Pascua. 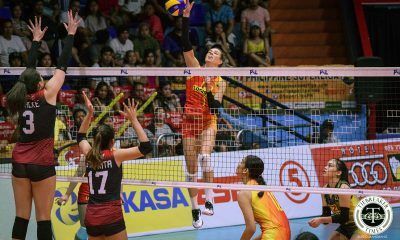 Kokram was the high point woman for 3BB Nakhonnont with 22 points, highlighted by 20 kills, while Kuttika Kaewpin and Sasipapom Junthawisut chipped in 14 and 11 points, respectively. 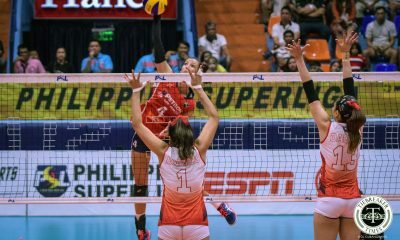 The PSL Spikers had less attacks, 37-57, and made more errors with 30 compared to 3BB’s only 19. 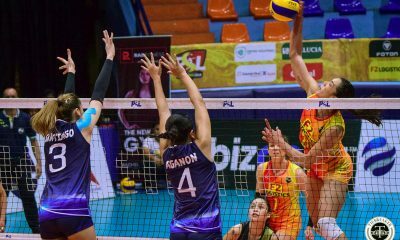 Overall, the PSL Spikers managed to win two sets with their earlier defeats from defending champion and reigning Asian Club titlist Bangkok Glass, 23-25, 25-11, 25-16, 25-9, and Idea Khonkaen, 25-22, 25-20, 25-19.